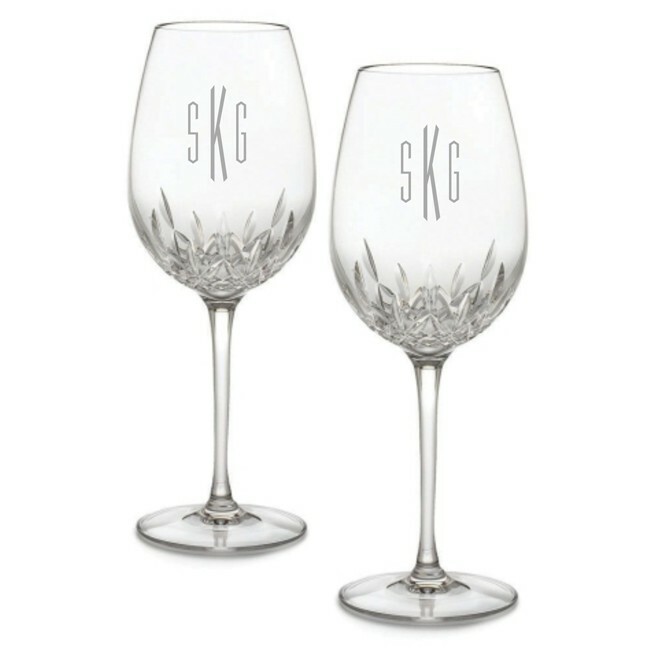 Exquisitely crafted with Waterford's unique new process, the most popular fine crystal pattern for generations is lighter in weight. 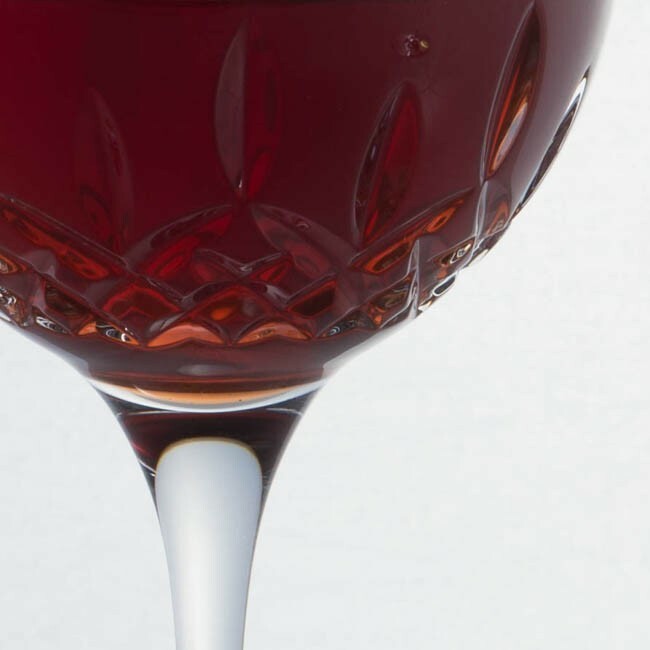 Waterford Lismore Essence is the next generation of the classic Lismore pattern, retaining the brilliance and clarity of Lismore, while incorporating a more slender, modern profile. 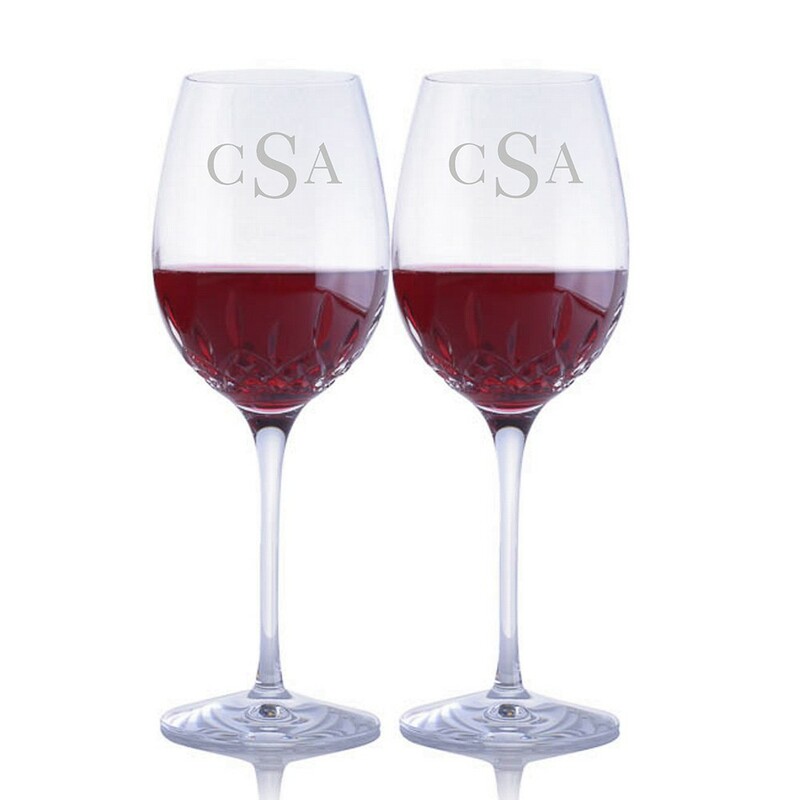 Generous oversized bowls and thinner walls make these Lismore Essence Goblet / Red Wine Crystal Glasses the perfect vessel to unlock the flavor and aroma of red wine; accentuating the subtlety of Beaujolais or magnifying the impact of flavorful Chianti or Rioja. The beauty of your personalized crystal. 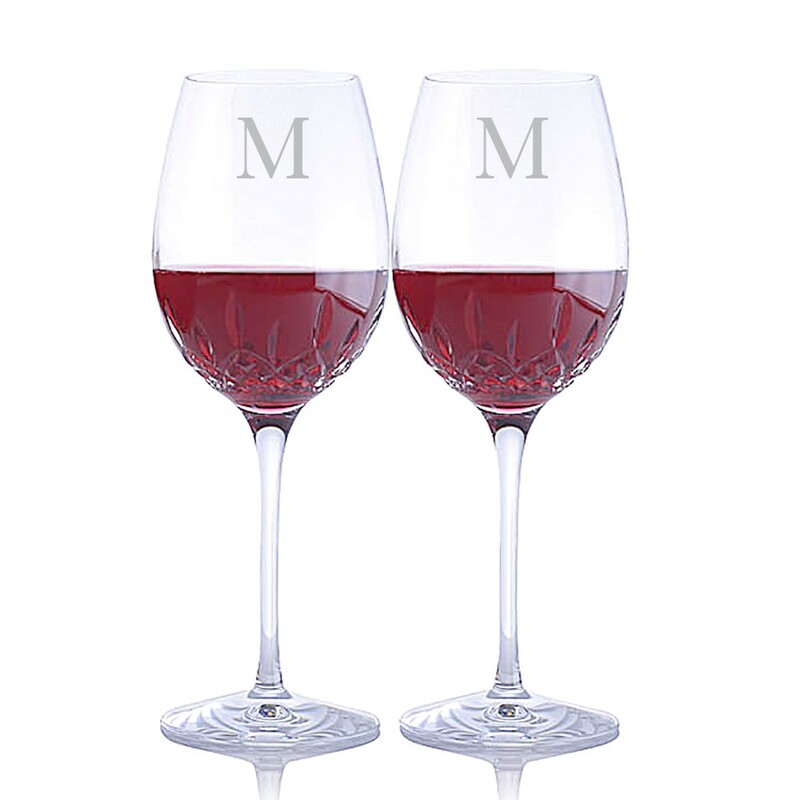 Engrave these great glasses to make them uniquely yours. 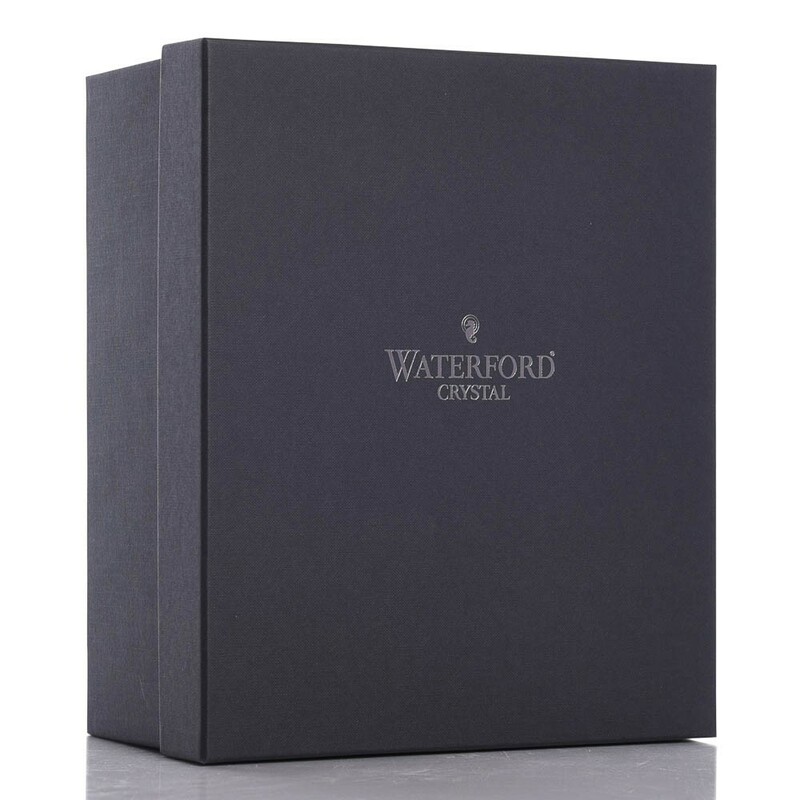 Dishwasher safe, so you can enjoy Waterford's timeless beauty everyday. Set of 2 glasses. Height: 10.5". Capacity: 19 oz.